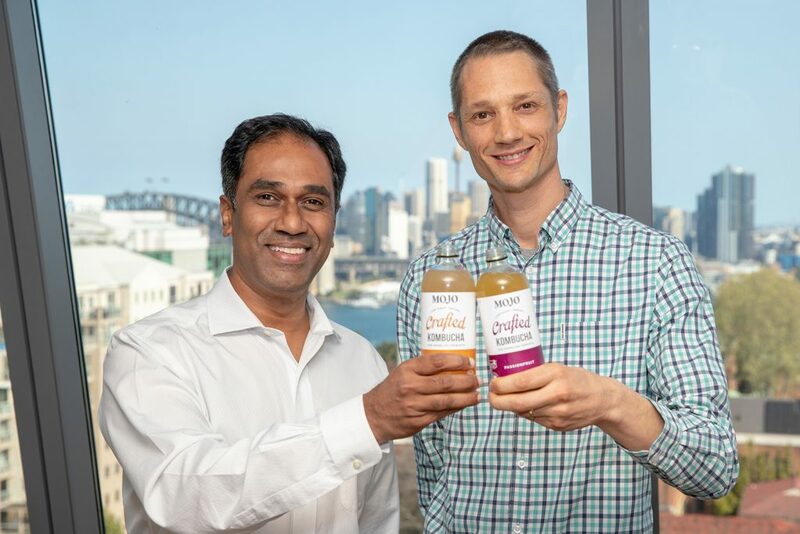 The Coca-Cola Company has acquired kombucha maker Organic & Raw Trading Co, which makes the MOJO brand of naturally fermented, live culture, organic kombucha drinks. Kombucha is the fastest-growing beverage category in Australia. This is the first time Coca-Cola has acquired full ownership of a brand in the category. Terms were not disclosed.